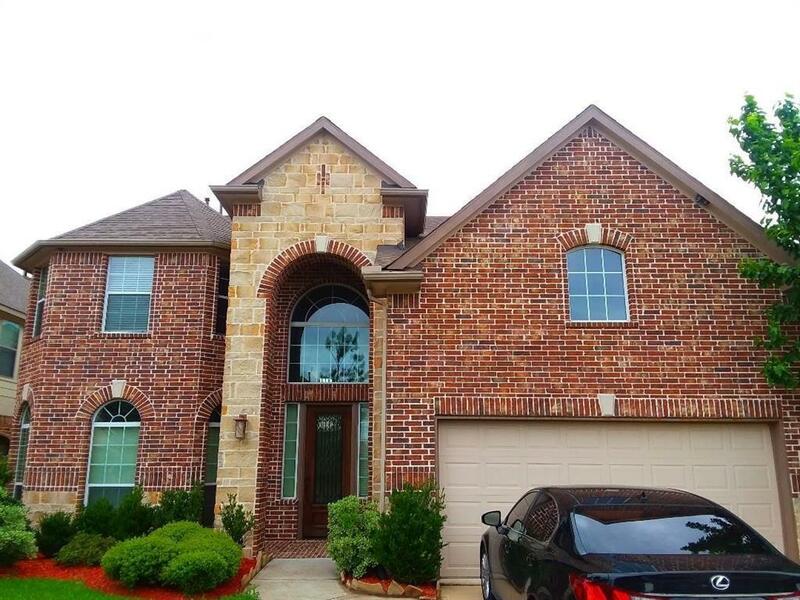 Lovely 2 Story Home Located in The Gated Section of Sterling Lakes. 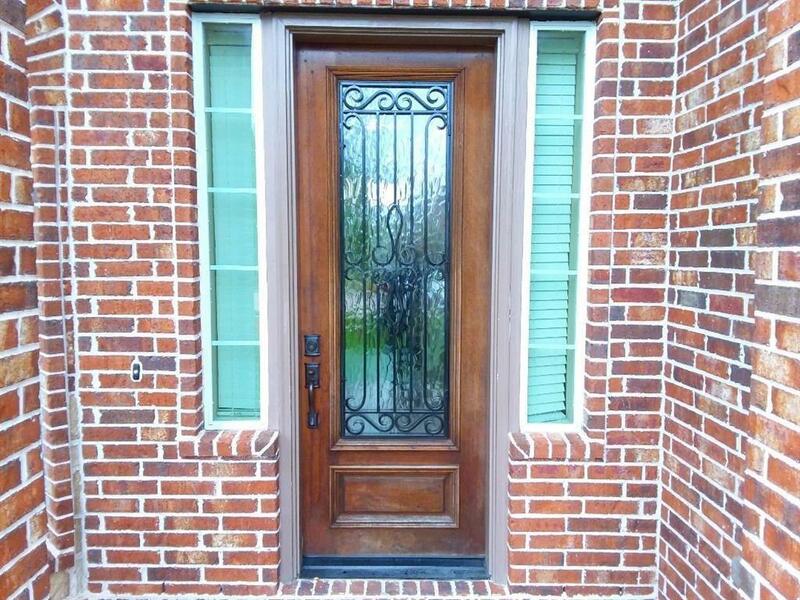 Stone Elevation with Tech- Shield and Faux Wood Blinds. 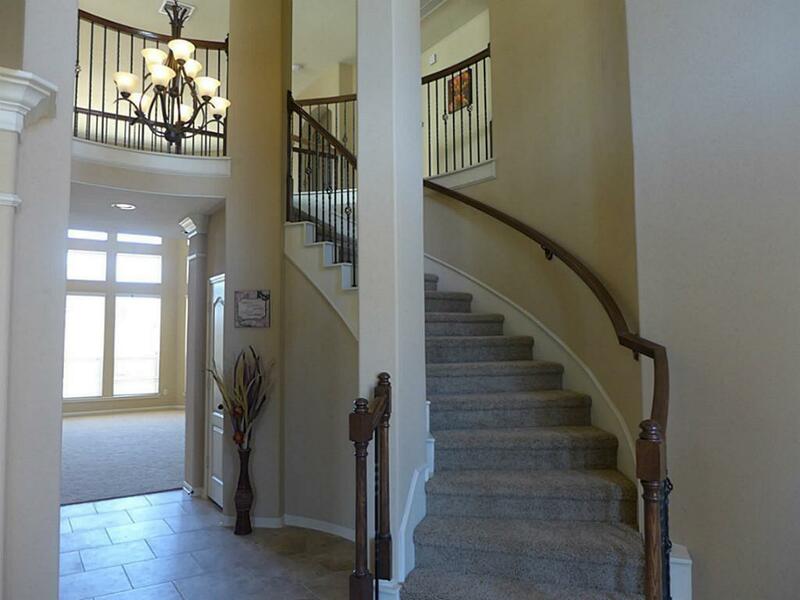 Great Entry with High Ceilings and Wrought Iron Spiral Staircase. The Gourmet Kitchen Features Granite Counter Tops, Upgraded Title in a Brick Pattern, subway Tile Backsplash, built in Stainless Steel Appliances. 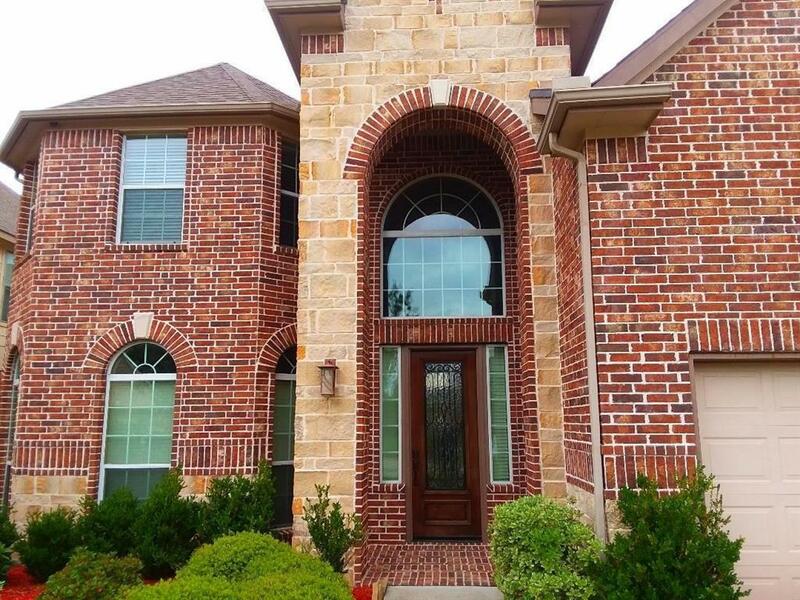 Lovely Bay Windows, High Ceilings and Private Master Bathroom with Double Granite Vanities and Large Soaking Tub and a Walk In Closet. Upstairs consist of Game Room and Media Room. Lovely Large Back Yard with Covered Patio. Sterling Lakes have Awesome Amenities such As, Playground, Fitness Center, Lakes, Pool, Tennis Court, Basketball Court and Splash Pad. HOME WILL NOT LAST LONG.